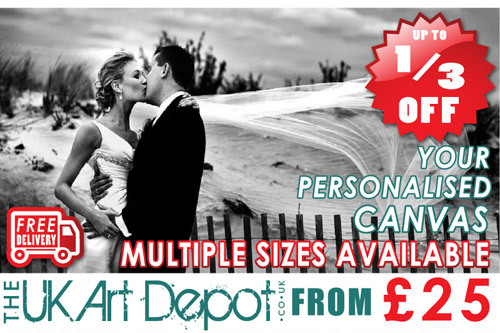 You can create personalised canvas pictures that will fit in to your taste and requirements. 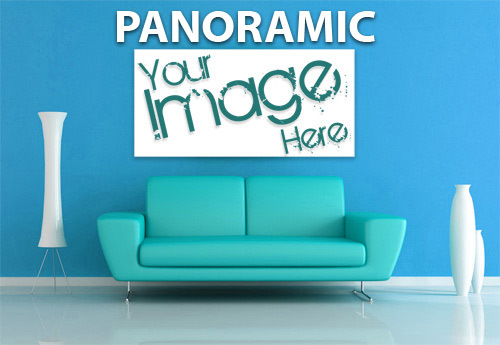 Whether it is a wall decoration or a gift, you can pick and choose the required size and send your photo. 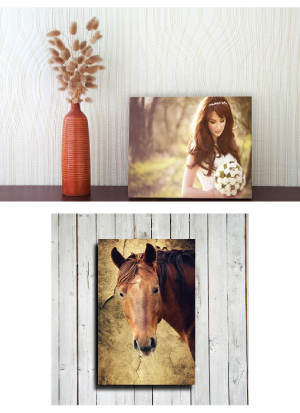 Our in-house graphic department will evaluate the image and crop it so it will perfectly fit into the requested canvas size. 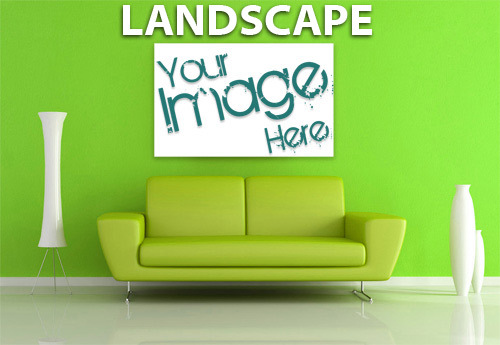 When you order our cheap personalised canvas prints, only the price is cheap and we assure the highest quality that is unmatched to our competitors. 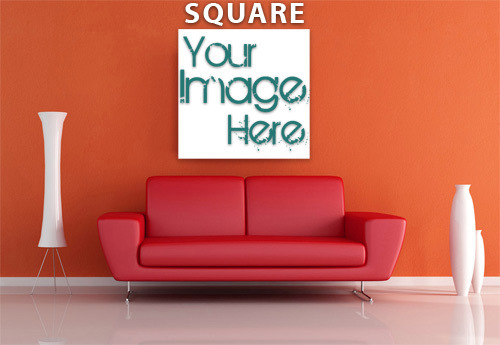 When you send images for personalised canvas printing the images are expected to be at least 500kb in file size taken from a camera that is 2 mega pixels to produce a quality and satisfying output.